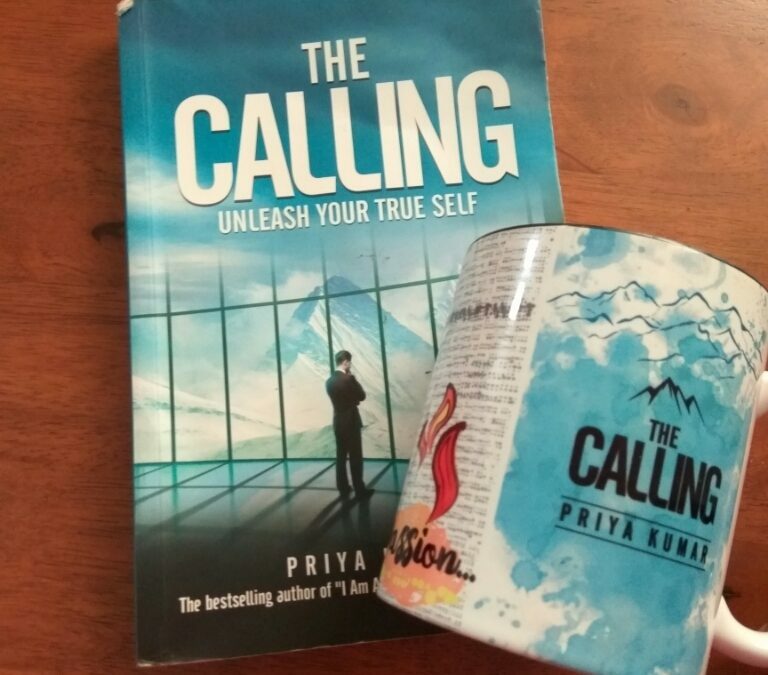 Priya Kumar is an internationally acclaimed motivational speaker, nationally renowned and award-winning bestselling author & the CEO and Chief Facilitator of Priya Kumar’sTraining Systems. She is also the author of the books I Am Another You and License To Live. Priya has been leading the corporate training industry for over 15 years with a clientele of over 600 Fortune Companies. She does workshops on Leadership, team building, himself .peak performance, women empowerment and personal breakthrough. The book is a spiritual adventure of Arjun. The protagonist is at the brink of a personal breakdown and is obsessed with his career but also has begun questioning his purpose in life. He meets with a fatal accident but survives to rediscover himself. On the insistence of a Sadhu, he starts his journey to discover his purpose, his true calling in life. The path to Hemkund Sahib is full of lessons, challenges, and confusions. Arjun is brought face to face with the mess he had created himself in his personal and professional life. He starts his journey as an escape for he had nothing to go back to or bring his life back to normalcy, or so he thought. He meets Sadhus and a few people who help him gain spiritual insights, teach him lessons of life, peace, purpose, family and friendship. The book is full of lessons and quotes worth pondering and getting back to any time you feel lost. If you want to know what happens to Arjun and his life next, you got to pick up the book. I have read motivational books before and this book was a little similar to Robin Sharma’s The Monk Who Sold His Ferrari. The book has almost every emotion covered at a spiritual level, love, anger, sense of humor and most importantly a realization of follies and its acceptance. In life, it takes immense will and courage to realize your mistake and then get on to a path of correction and improvement. The book has lessons for an individual on various relationships he forms with people, from friends, spouse, kids to a random person we meet in the journey called life. After finishing this book, I feel this book may have been inspired by The Secret. The values taught there are more or less told here in a much deeper sense. Not tat I was hoping to find my calling or purpose after reading this book, but I was a little disappointed as the book just went down after an amazing start. A few parts were dragged and I was waiting for it to end, while there were a few parts which were unsettled. The ending was a little dramatic like a Bollywood movie. I feel it should not have ended abruptly. The language is simple and the book is certainly worth a read. I would probably read it again for the amazing teachings. I would suggest you keep a marker handy so that you don’t have to read the dragging part again. Nice review, Ramya. The book seems like an inspiring read. Thank you for the recommendation. I haven’t read the Monk who Sold his Ferrari. But I like the concept. This one seems like an inspiring read. Thank you for this amazing recommendations! Looking forward to reading it this holiday! I strongly believe only if you harness your inner power can you achieve anything! But I agree – there are some interesting spiritual insights, though a lot of it just surface level stuff that we’ve read a lot of times. Still, you never know which bits from which books connect with you! That was a good review, Ramya. I have read and reviewed the book and I would say, you mirrored my thoughts! 🙂 <3 Completely agree with you on several points!